Hotchkiss & Hur is a boutique law firm serving individuals and businesses throughout Southern California and Washington state. 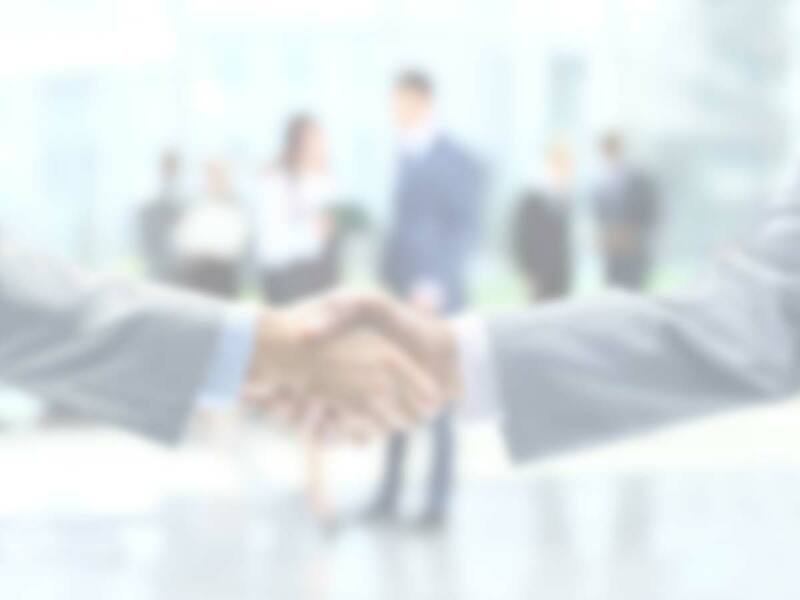 Our mission is simple: to provide our clients with exceptional service and value. 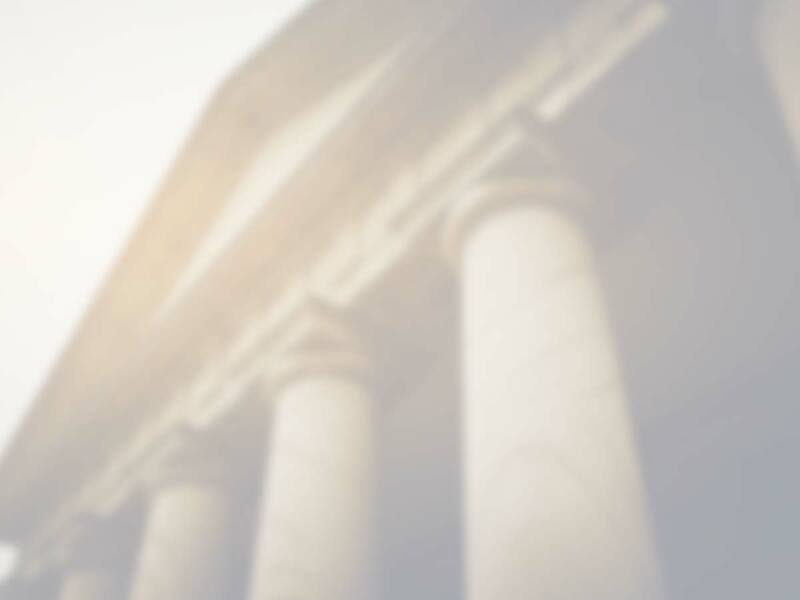 We represent clients in a wide range of practice areas, including: civil litigation, construction law, real estate law, insurance coverage, business formation and transaction, and estate planning. Hotchkiss & Hur is a boutique law firm serving individuals and businesses throughout Southern California and Washington state. Our mission is simple: to provide our clients with exceptional service and value. 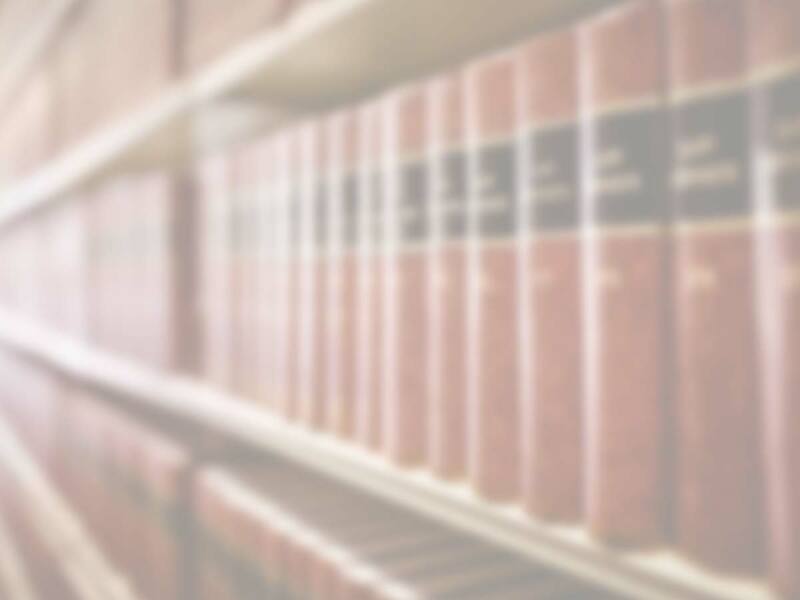 We represent clients in a wide range of practice areas, including: civil litigation, construction law, real estate law, insurance coverage, business formation and transaction, and estate planning. This website provides general information about Hotchkiss & Hur and is not intended as legal advice or opinion. You must contact our office and sign an engagement letter before we may act as your attorney. This is not an offer to represent you, nor is it intended to create an attorney-client relationship. Any email sent via the internet using email addresses listed in this web site would not be confidential and do not create an attorney-client relationship.